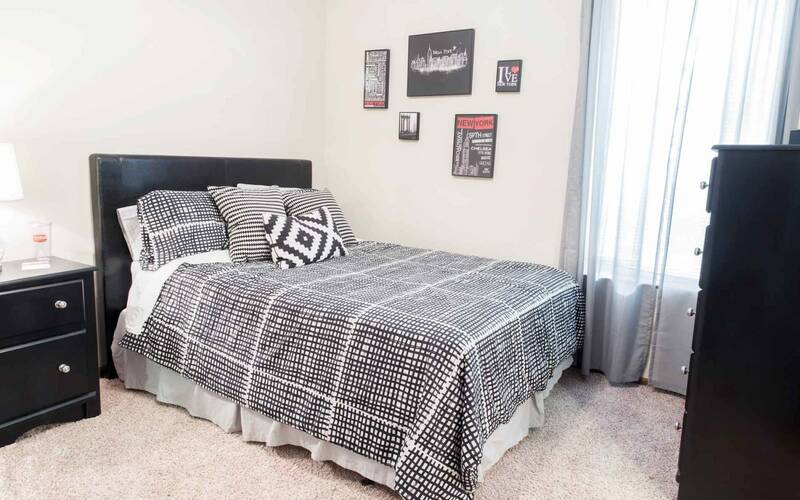 Our luxury three and four bedroom apartments for rent at Prairie Pointe Student Living are the perfect solution for students in Ankeny, IA. 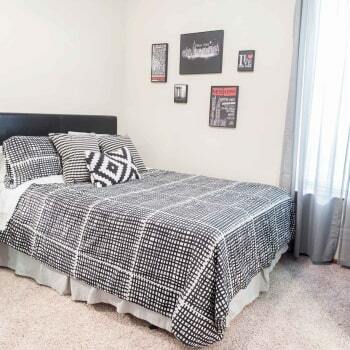 Located next door to Des Moines Area Community College for ultimate convenience, each student enjoys privacy with their own bedroom and bathroom alongside a shared living space, in addition to amazing community amenities like a 24-hour clubhouse, fitness center, and more! 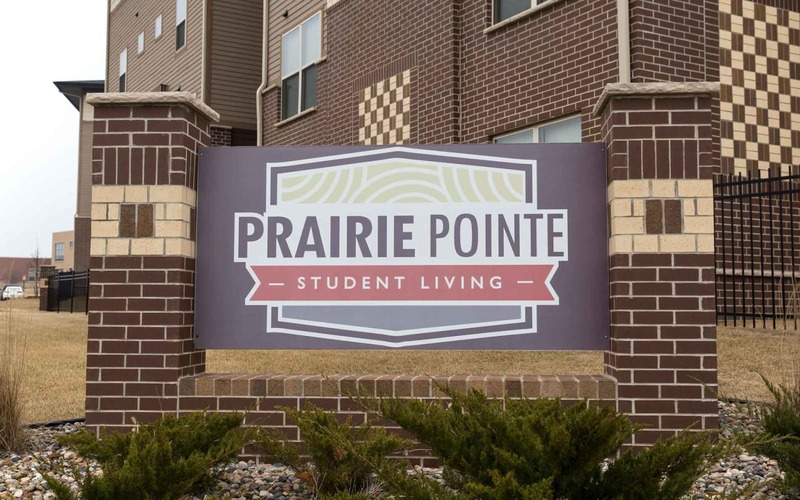 Prairie Pointe Student Living provides students all they need to succeed, such as high-speed internet access, a study lounge, and easy online payments. 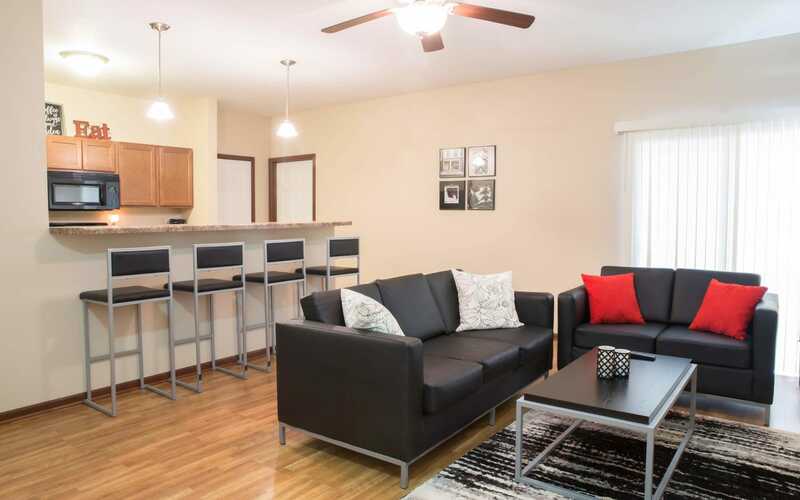 Our apartments near DMACC make your commute a breeze, and our roommate style living is perfect for busy students. 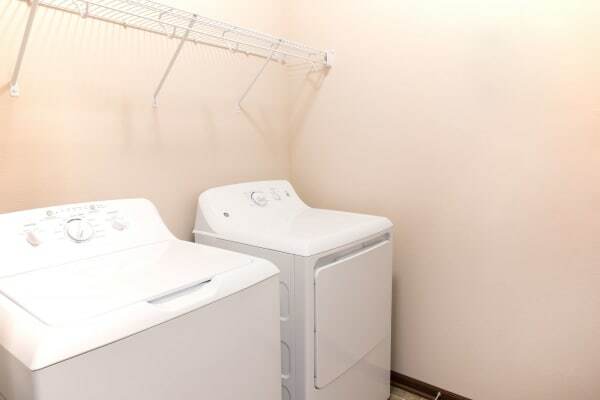 3 & 4 bedroom apartments with shared living spaces. 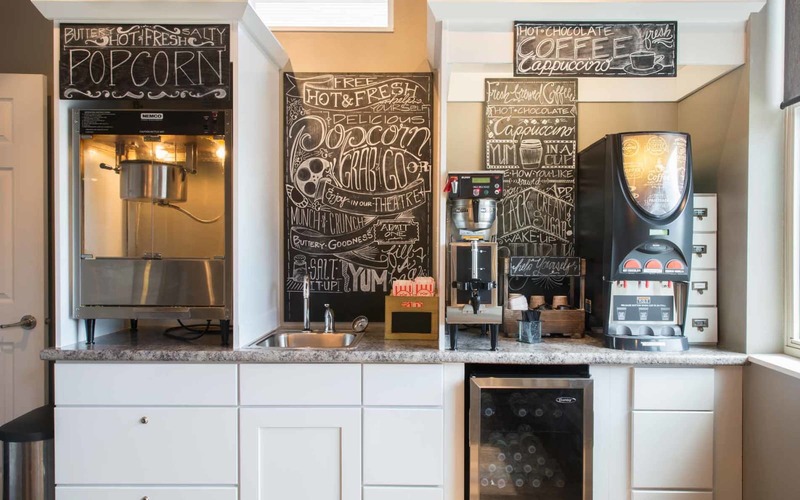 Enjoy modern living spaces, a clubhouse with coffee bar, and more! 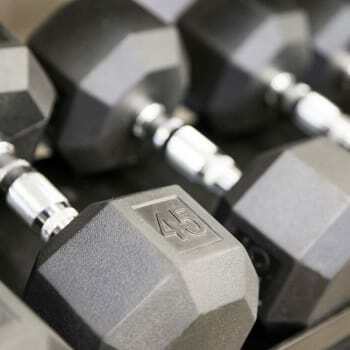 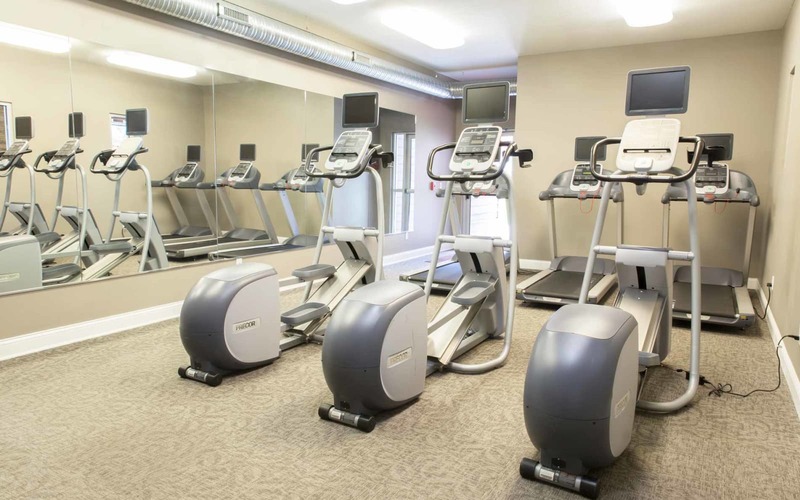 Stay focused with a study area, fitness center, and 24-hour clubhouse. 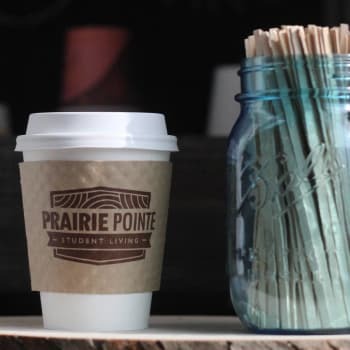 Visit our Amenities page to see all the benefits you’ll receive at Prairie Pointe Student Living. 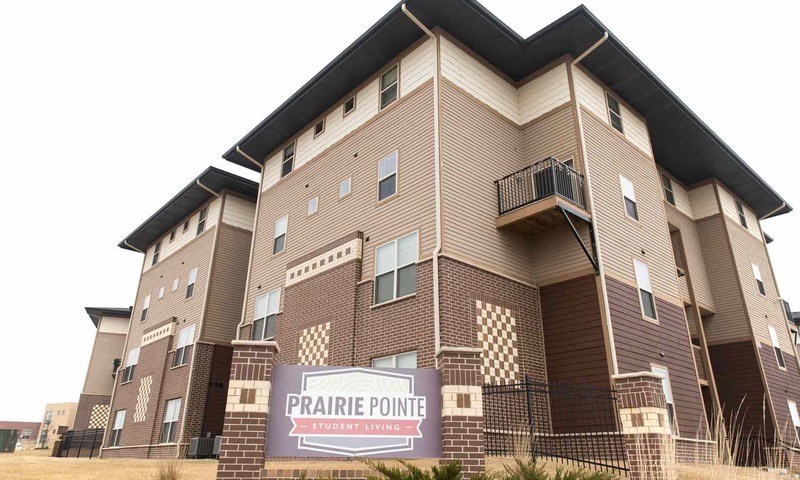 Prairie Pointe Student Living is in Prairie Trail right next to DMACC, making it a convenient choice for students. 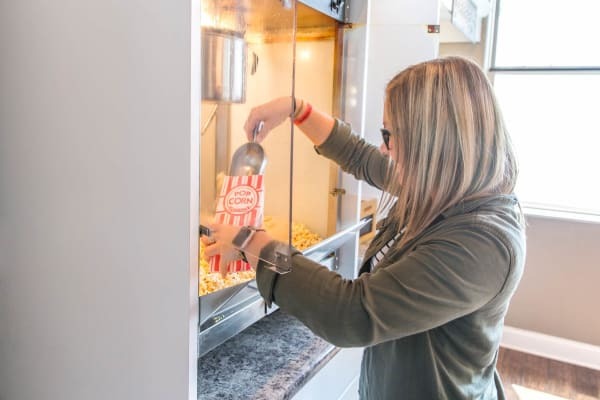 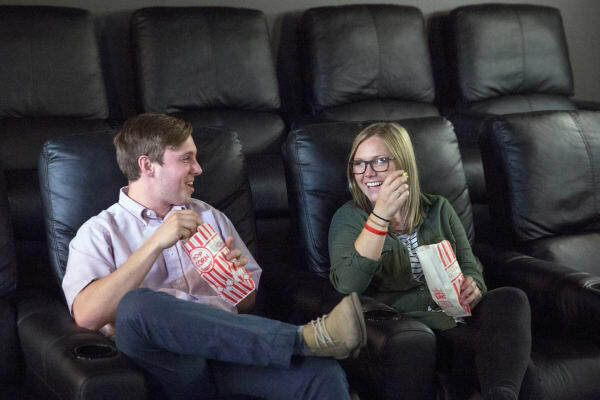 Nearby, you will enjoy a variety of dining options like Fong’s Pizza and Flavory Bistro, as well as several parks that are great for getting some fresh air between study sessions. 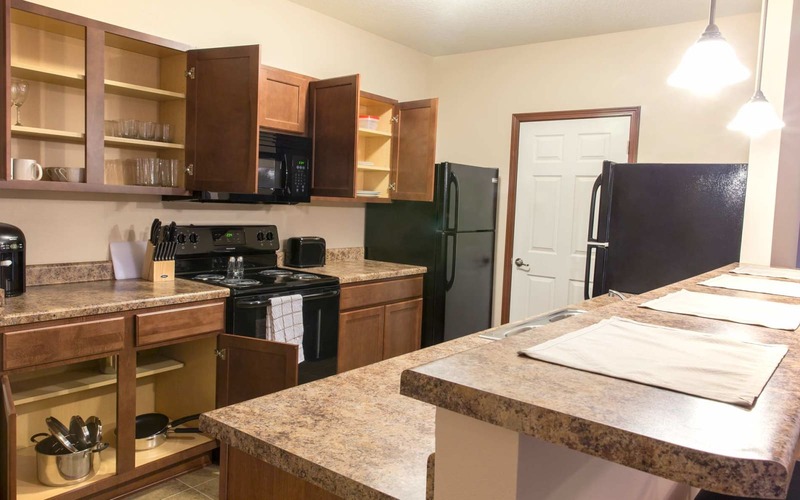 There is also a Hy-Vee down the street for easy shopping. 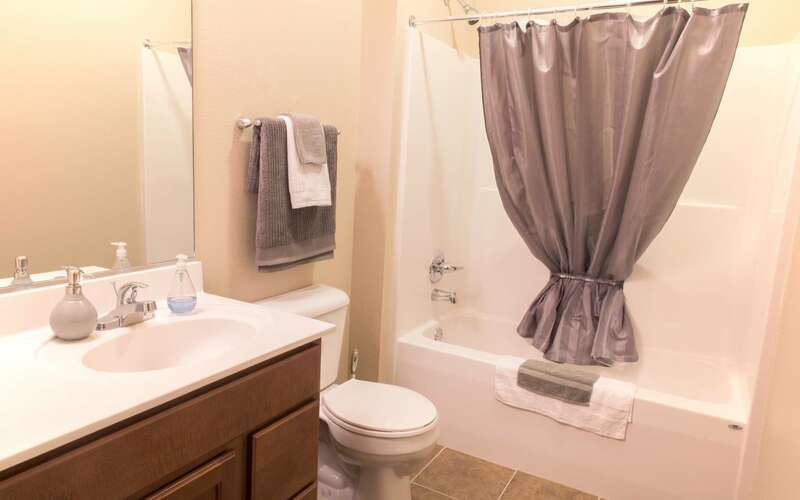 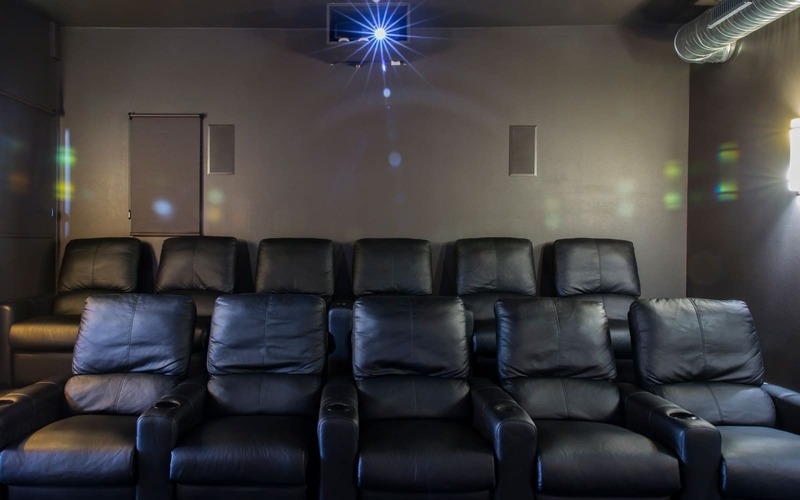 Check our Neighborhood page to see what else is waiting for you here. 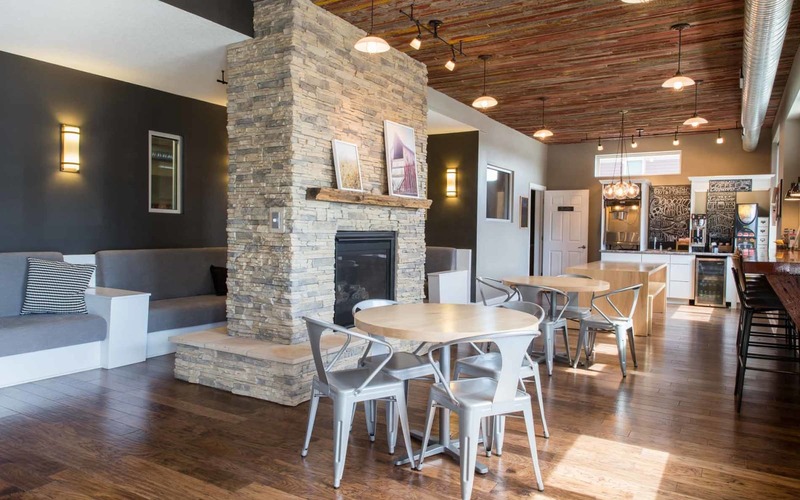 Contact our friendly staff today to explore your new community.